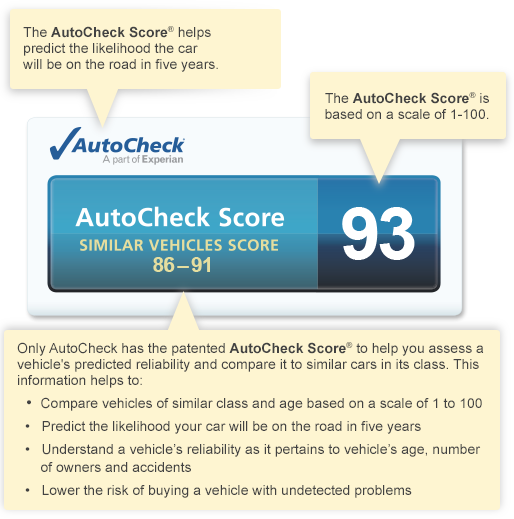 An AutoCheck® vehicle history report helps you understand a vehicle’s history, enables you to compare similar vehicles you may be considering and helps you select the vehicle that’s right for you. 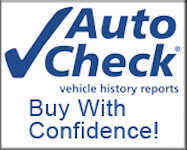 This has been their mission since it debuted over 10 years ago, and it is a mission that continues through relationships with trusted industry leaders such as NADAguides.com, CarMax, eBay Motors, Kelley Blue Book and Edmunds.com. 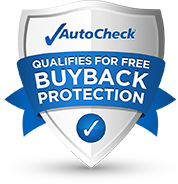 The Buyback Protection is a policy that will compensate you by buying back your vehicle under certain circumstances: if the vehicle history report you purchased or received from a dealer has missed a state title brand, when a title brand was reported by the state and provided to Experian, and prior to the date the vehicle history report was run. The purchase price is up to 110% of the NADAguides.com published retail value PLUS up to $500 in aftermarket accessories.